David and Brenda are perfect for each other, and everyone knows it except David and Brenda. 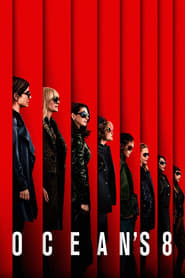 After a break-up, they each experience their own rough patch. For David, a self-destructive artistic endeavor and a relationship with an immature beauty—for Brenda, a failing acting career, an eviction notice, and a boyfriend who just doesn’t do it for her. A chance encounter brings them together on the streets of New York at a particularly bad time. David invites Brenda to the opening of his first photography exhibit and the stage is set for a night of drinking and flirting which leads to an untraditional proposal of how they can be together without getting back together. 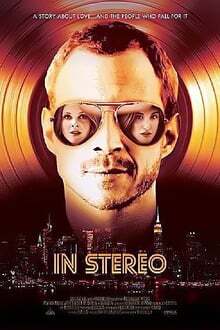 A sharply observed, un-romantic comedy by writer/director Mel Rodriguez III, IN STEREO is a stylish and striking first feature that offers an unflinching look at the complexity of modern relationships.